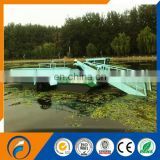 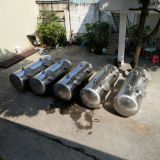 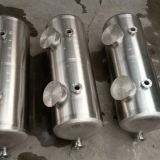 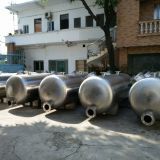 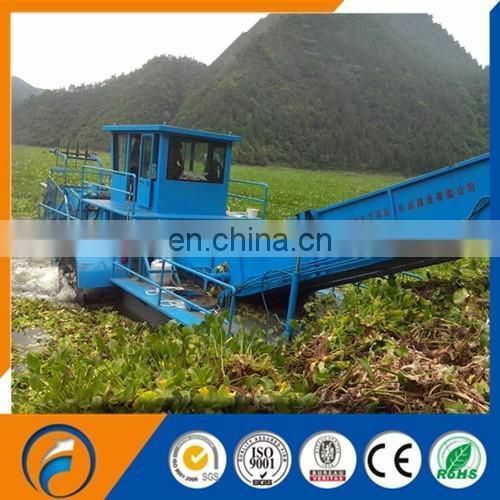 Factory Price DFSHL-50 Water Hyacinth Harvester offers an environmentally sound method of controlling excessive aquatic plant growth and nuisance vegetation in waterways of all sizes. 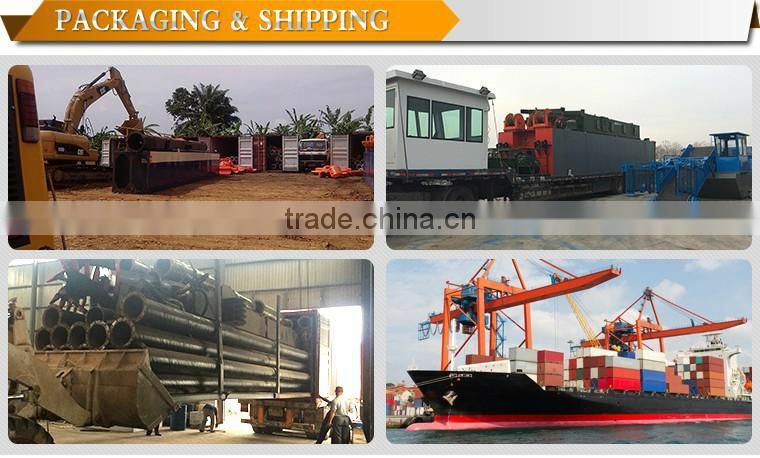 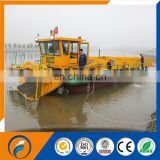 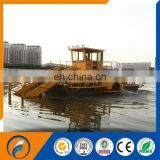 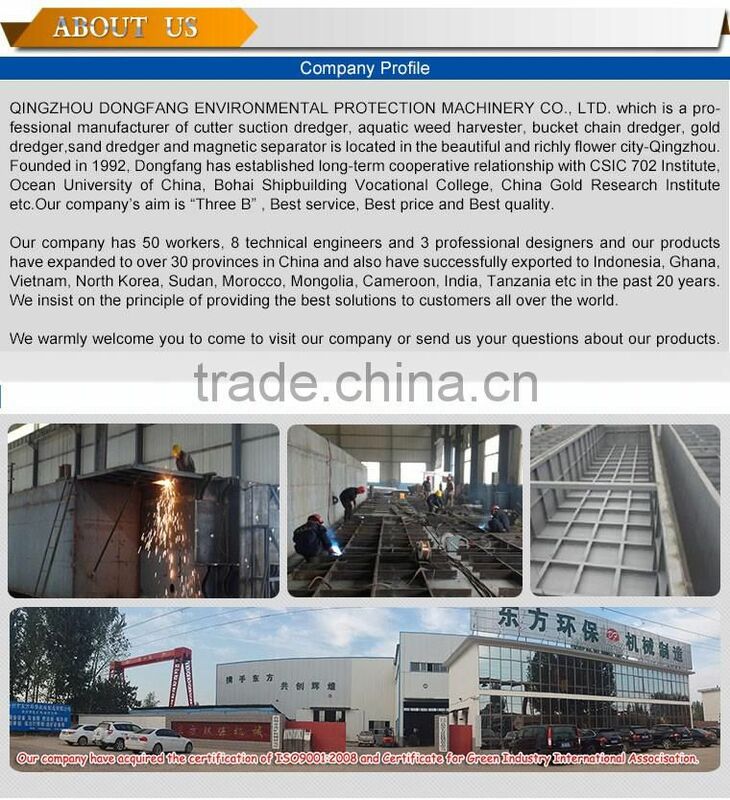 These heavy duty work boats are highly efficient in the management of submerged, emergent and free floating aquatic vegetation. 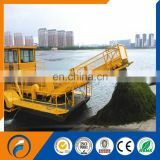 Like an underwater lawn mower, a factory price DFSHL-50 water hyacinth harvester cuts the vegetation, collecting and storing the weeds on board. 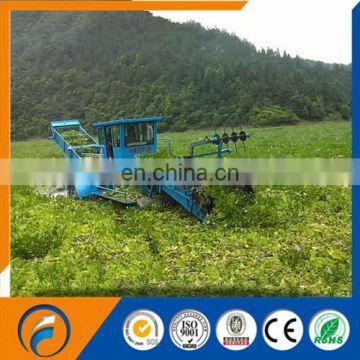 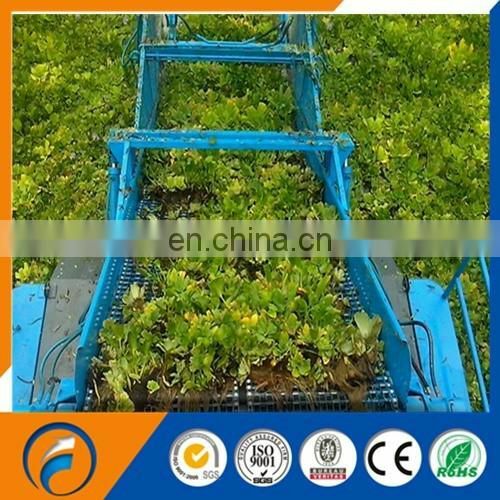 Water hyacinth harvesters are fitted with a pick up conveyor at the forward end of the machine, which can be lowered up to six feet deep to cut weeds. 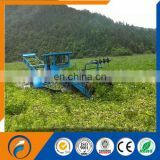 One horizontal and two vertical cutter bars sever the vegetation as the machine moves forward through the water, and, when the storage hold becomes full, the water hyacinth harvester returns to shore to unload.